Our First Chesapeake Bay Wine Classic Foundation Scholar! In honor of the 25th anniversary of the Chesapeake Bay Wine Classic Foundation and their unwavering support, ACCESS established a $25,000 scholarship to be awarded to one Scholar each year. 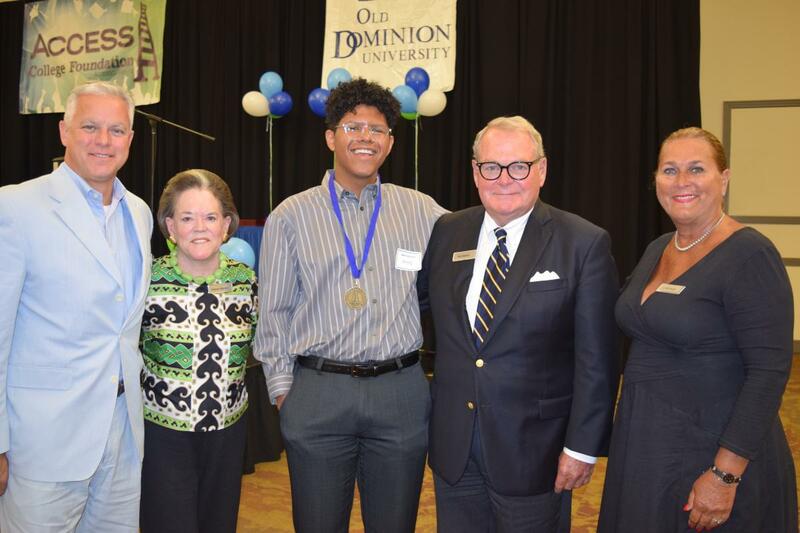 We awarded the scholarship for the first time at this year’s Scholarship Awards Luncheon to Israel Guerrero, a Churchland High School graduate. 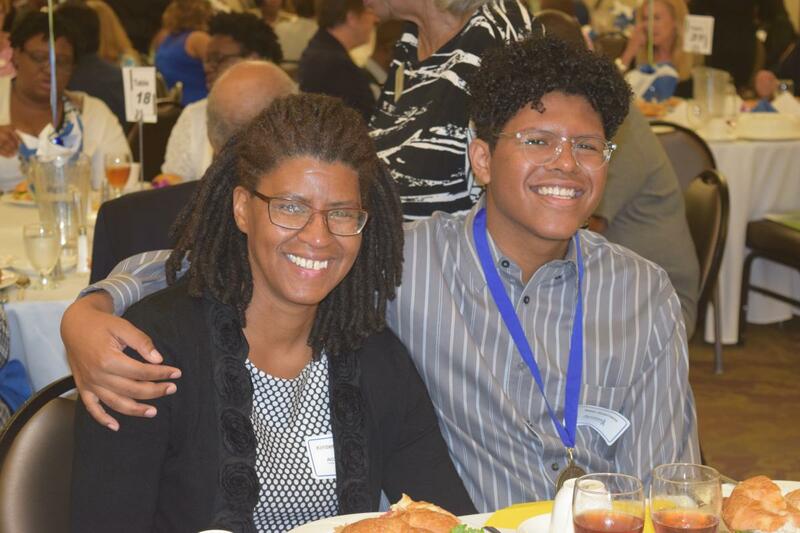 He will receive $6,250 annually for four years, for a total scholarship amount of $25,000. Israel will attend Virginia Commonwealth University in the fall. Congratulations, Israel and thank you again to the Chesapeake Bay Wine Classic Foundation for your continued support! Learn more about our partnership with CBWCF here.